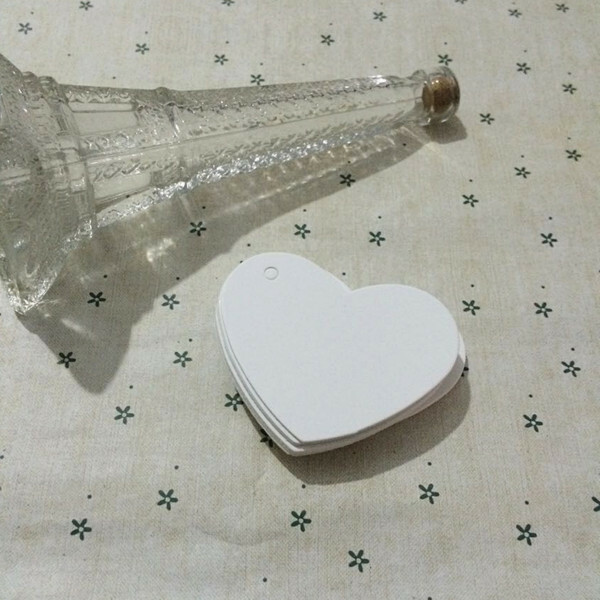 If you’re looking for a great online store from which you can purchase name and address labels, along with personalized address stampers, stationery, business cards and much more, then you definitely want to check out Current Labels. In the last couple of months, this online store has gained a lot of momentum and it has now increased its catalogue of products and the amount of orders that it can manage. In regards to their currently available discount policy, it is worth keeping in mind that by keeping an eye out for discounts, you’ll definitely be able to save quite a lot of money. At this moment in time, Current Labels also accepts the use of discount coupons, which is great news from all the points of view. Current Labels core team is composed of creative and ingenious people that create and design the products that fill up the pages of its very impressive catalog. When making purchases or using services online you'd be surprised how many special offers and discounts are available. At Coupofy Coupons we collect them all in one place so you don't have to spend hours searching the web! 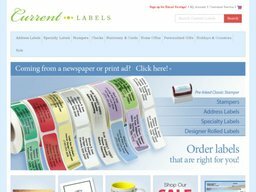 Our Current Labels coupon codes can be redeemed today, simply click one you want to use and you will be taken directly to the website where you can apply the code during checkout. At this time they do not offer any other payment methods. They also do not offer layaway or any Bill Me Later payment options. In case you would like to go ahead and purchase anything from here, then you should know that all items will be shipped via 3rd class Bulk Mail through the U.S. Postal Service. Please note that deliveries can take up to 3 weeks to be made, and that other shipping methods are not accepted at this moment in time, which is quite unfortunate. If the products that you have received are not up to your expectations, you’ll then be able to return the items within 90 days of the original purchase date and get a refund, replacement or in-store credit that can later be used to buy other products from the site. Keep in mind the fact that customers are responsible for the return costs associated with returning the product. In case you happen to have any questions, make sure to contact the customer support team which will get back to you as soon as possible.